Google's own research published today shows that many people still reuse passwords. The new tools are designed to raise awareness of account issues. "Your privacy and security is of the utmost importance," says Kurt Thomas, security and anti-abuse research scientist at Google. 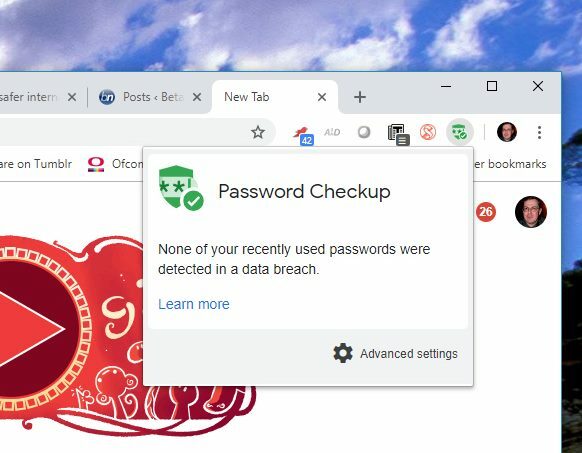 "With technologies like Password Checkup and Cross Account Protection, we're continuing to improve the security of our users across the internet, not just on Google -- and we'll never stop improving our defences to keep you safe online."